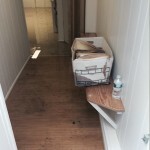 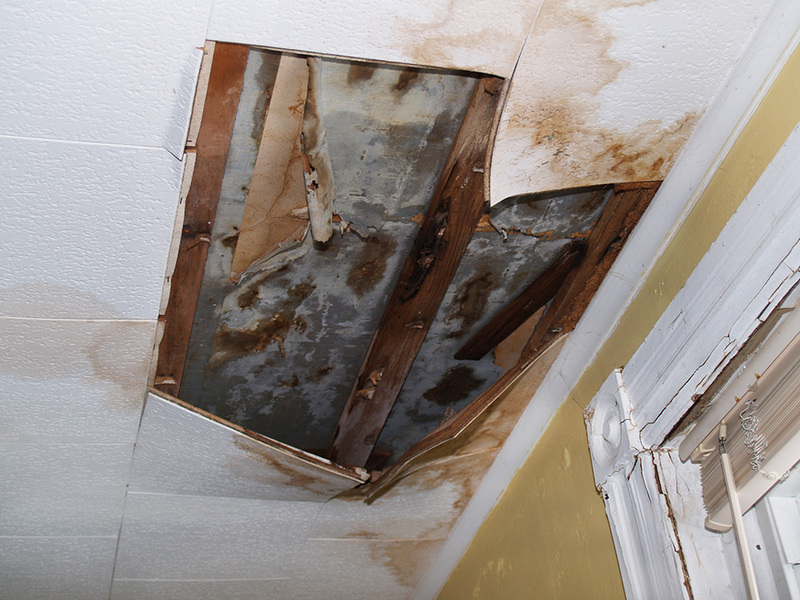 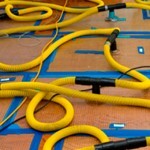 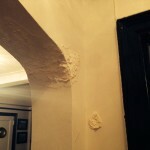 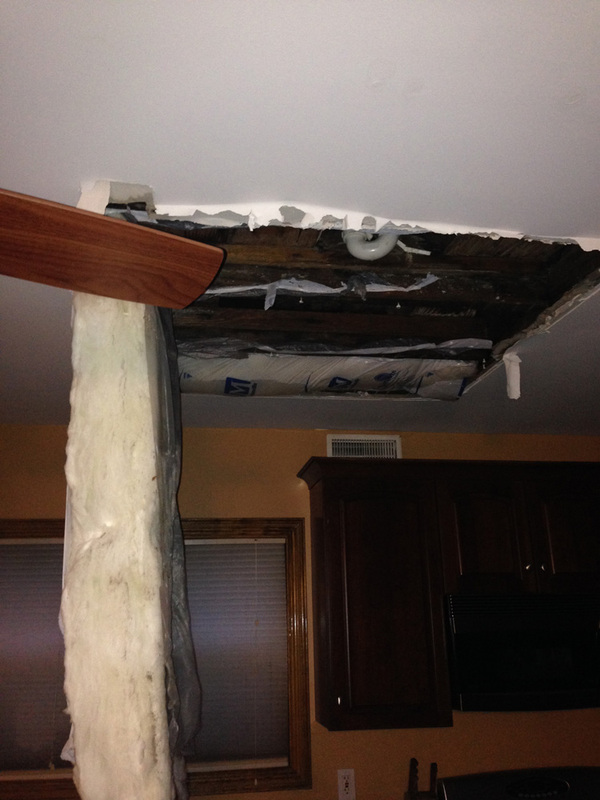 Water damage occurs in many ways. 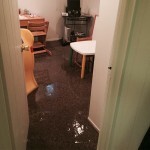 Homes and offices need repairs if pipes blew up/exploded or a toilet exploded. 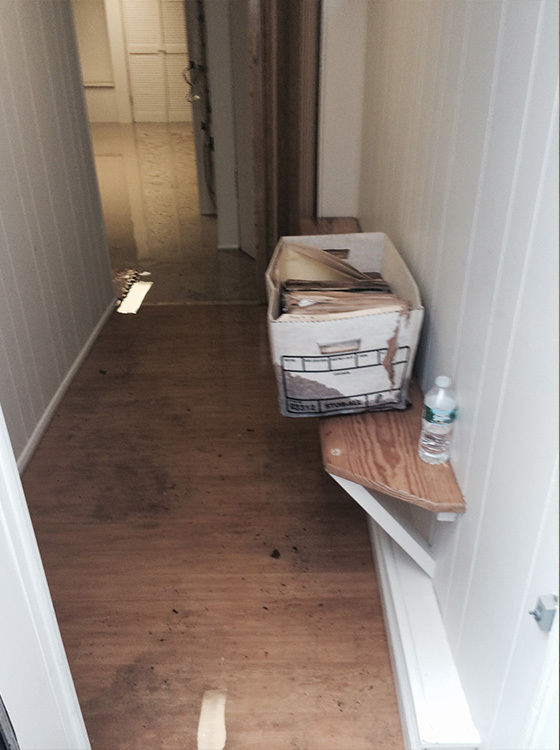 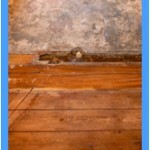 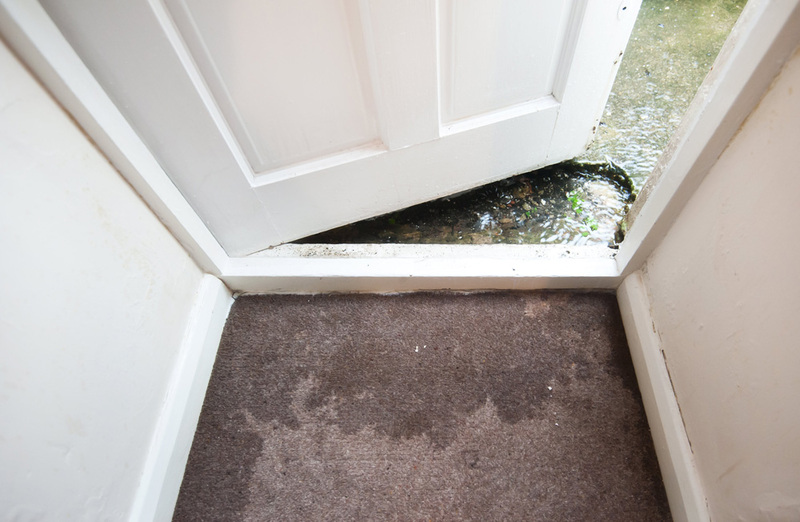 A flood can cause crawl space water damage or lead to a storm drain backing up into a structure. 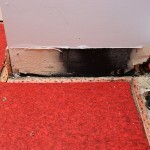 Radiator leaks are another source of water ending up where it shouldn’t be. 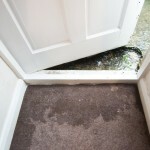 Fish-tank water damage can potentially ruin carpets and flooring, and severe storms can lead to roof water damage. 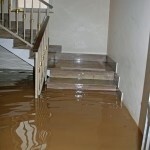 Coastal areas are subject to high tide damage. 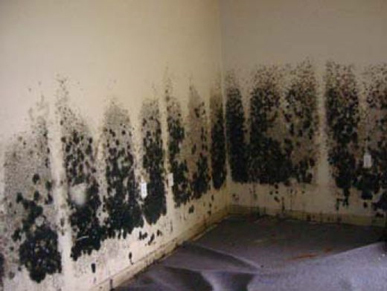 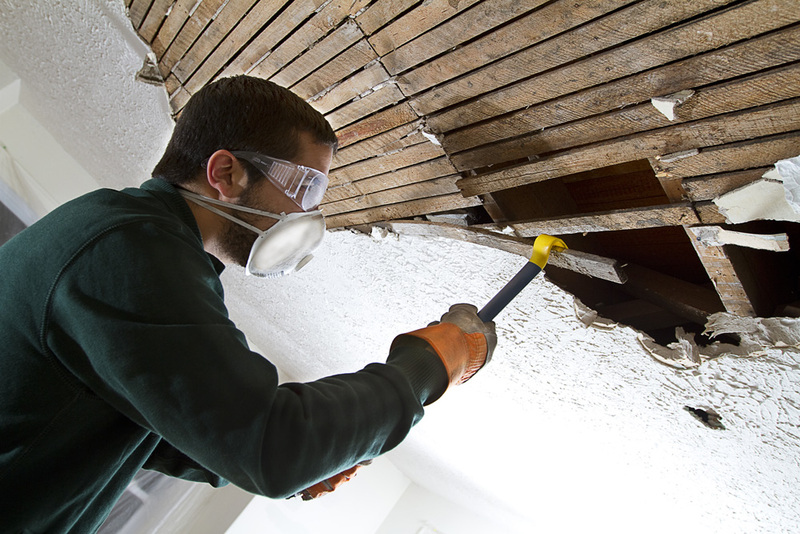 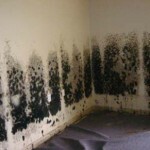 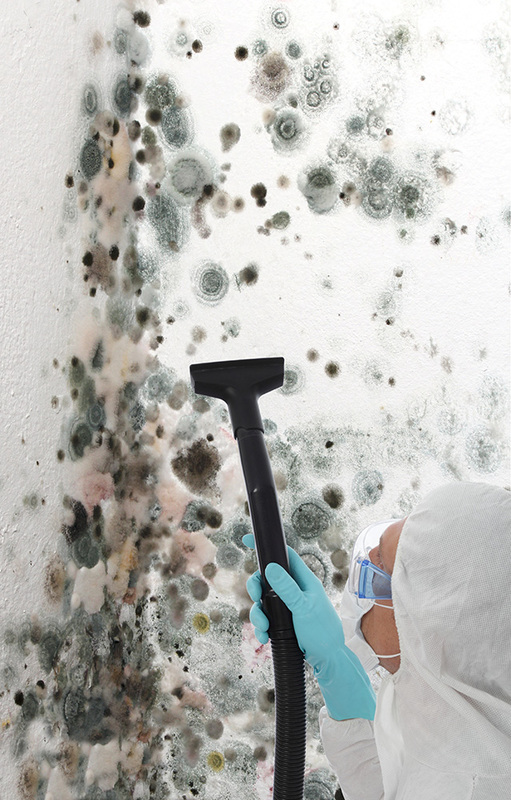 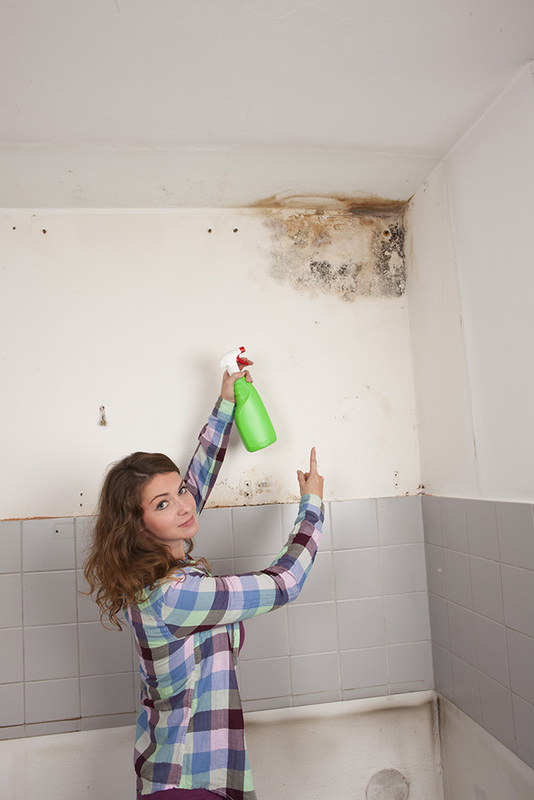 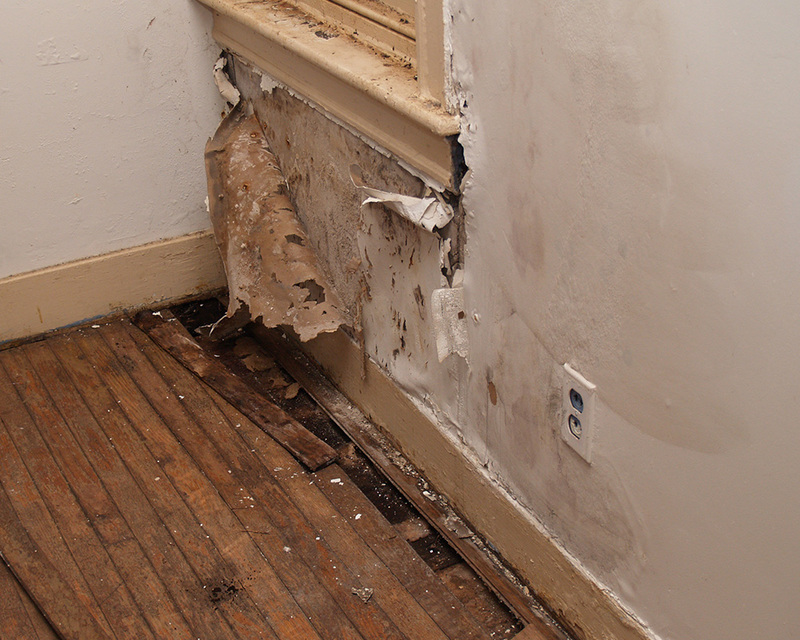 Regardless of the type of damage, mold is an ever-present danger. 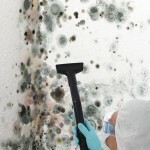 It’s essential to quickly sanitize and disinfect mold and mildew for the health and safety of all occupants. 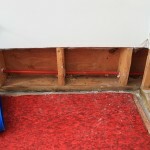 This is true for RVs as well as fixed structures. 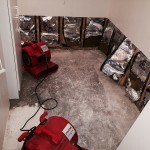 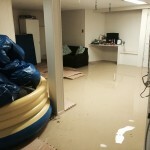 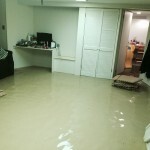 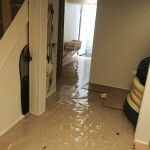 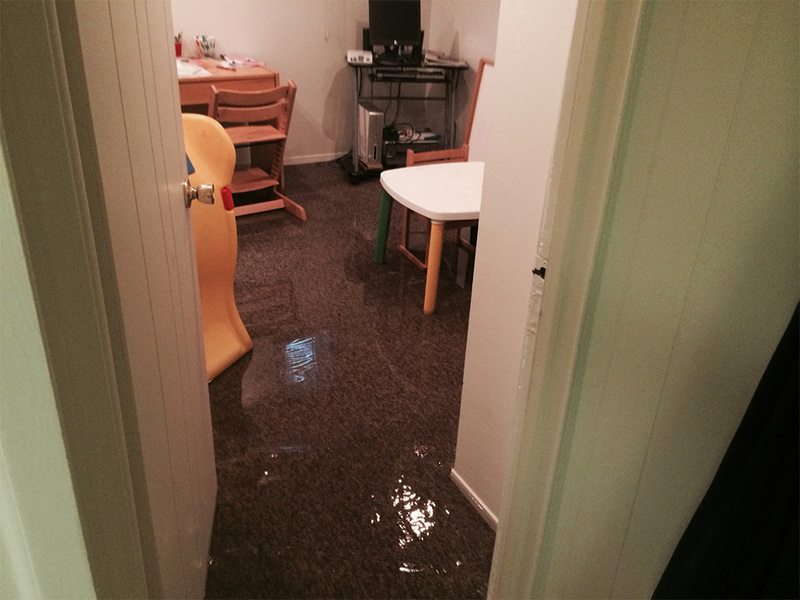 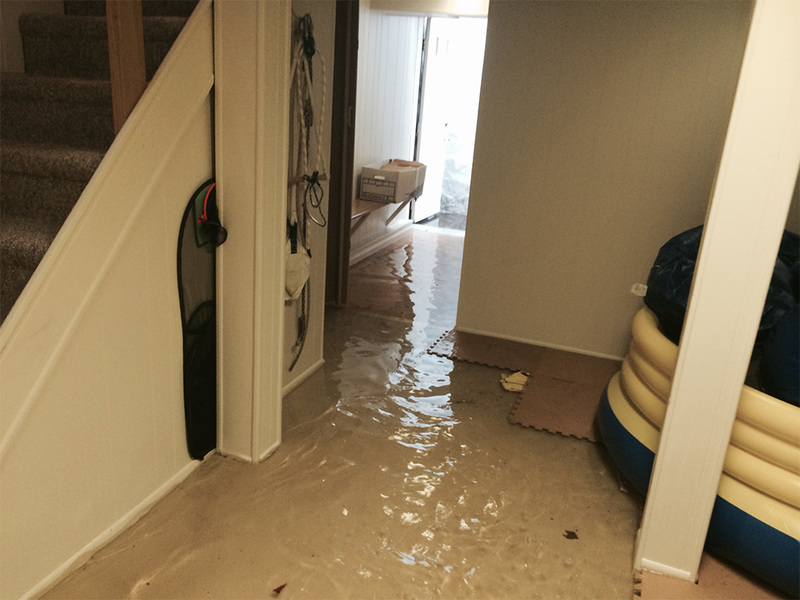 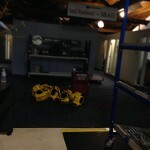 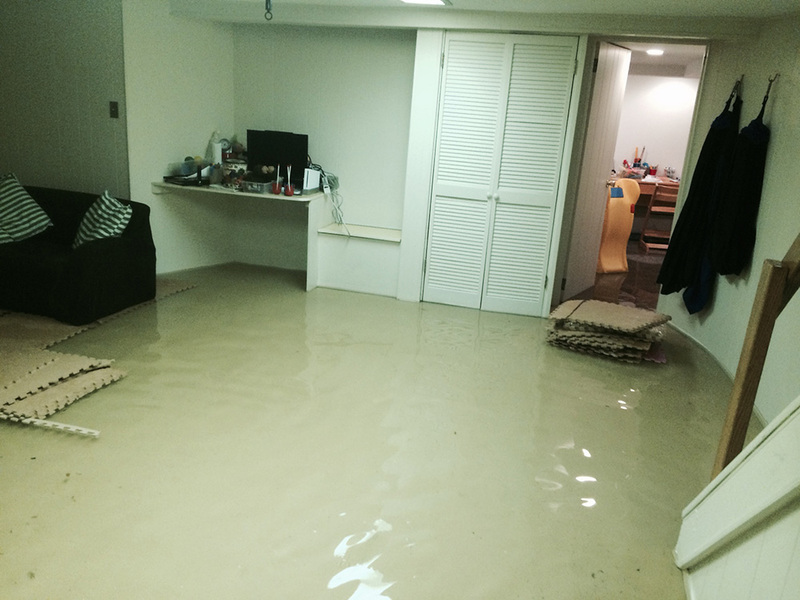 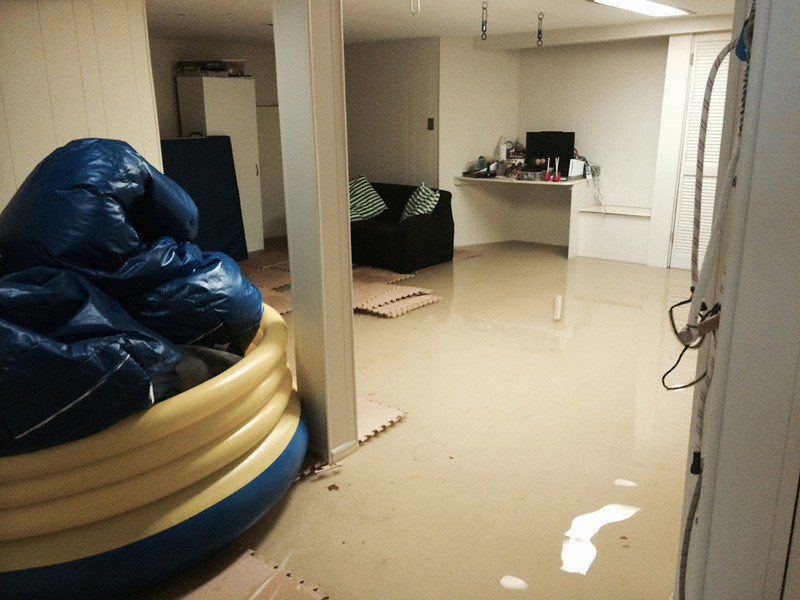 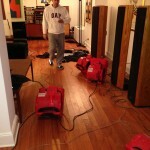 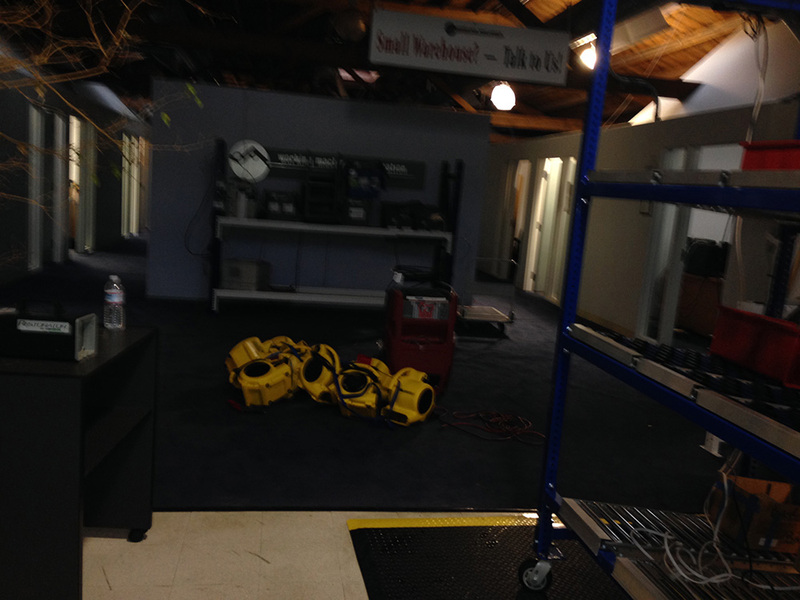 Our emergency water damage restoration Menlo Park is immediately available for all types of water-related problems. 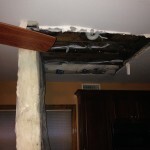 When you call us for service, we do a thorough inspection to assess the extent of the problem. 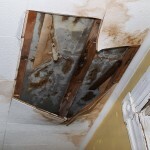 Any roof damage must be quickly repaired, and all electrical systems must be checked to avoid short circuits and shocks. 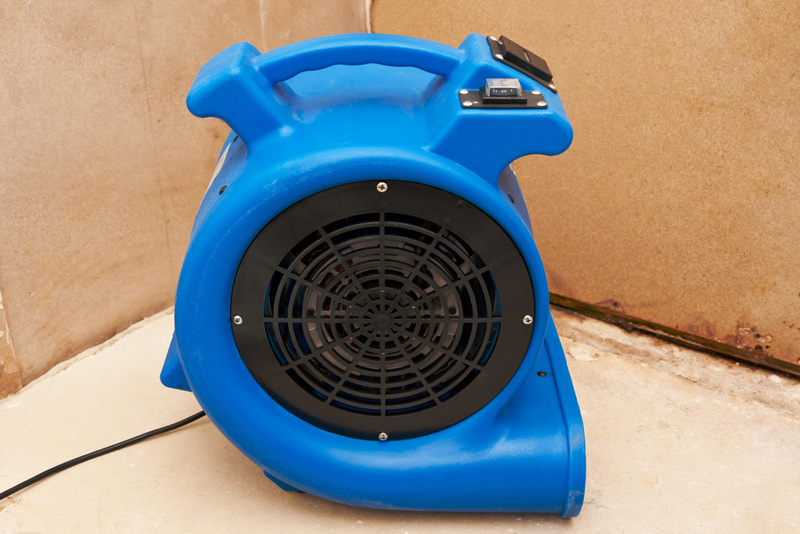 Our skilled technicians using state-of-the-art equipment will start the process of water extraction, including drying air ducts. 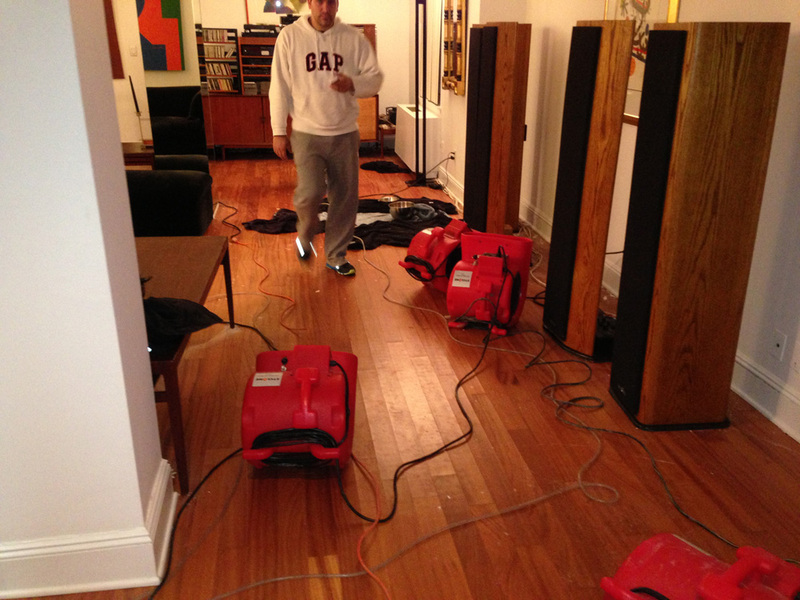 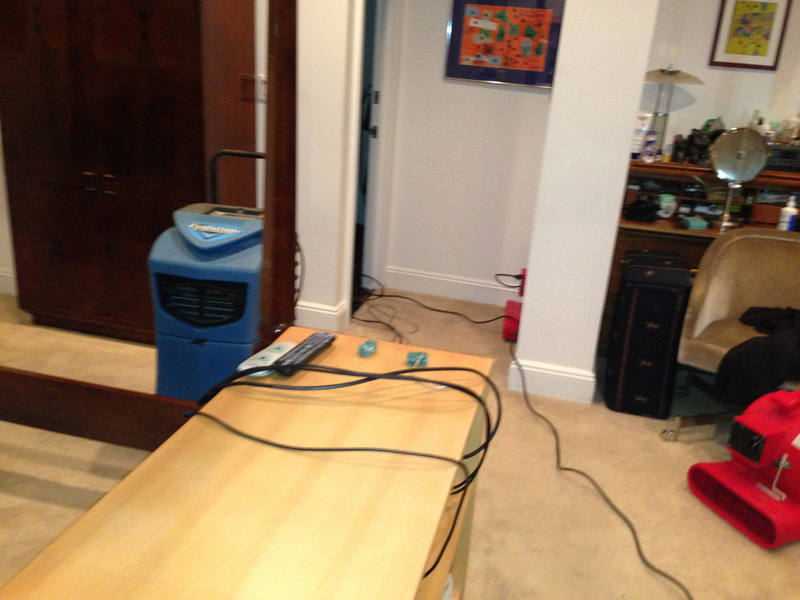 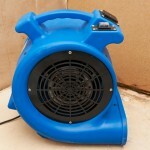 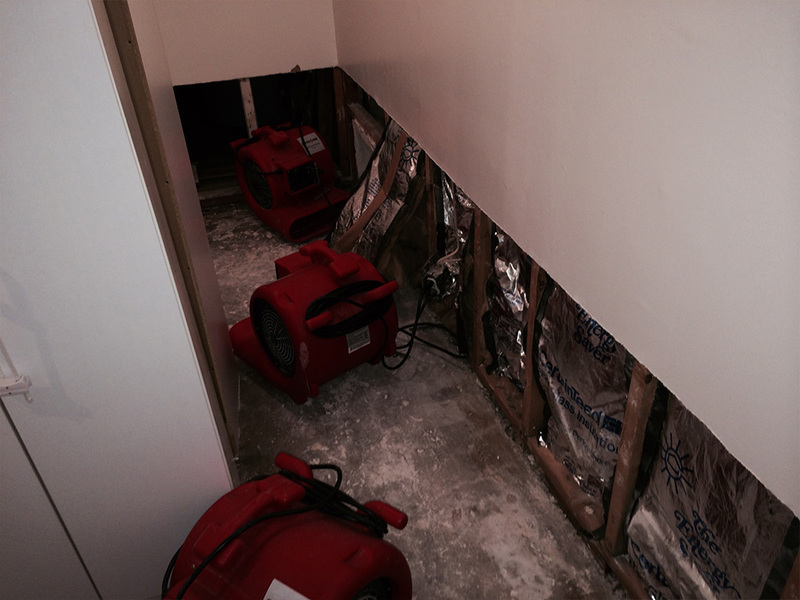 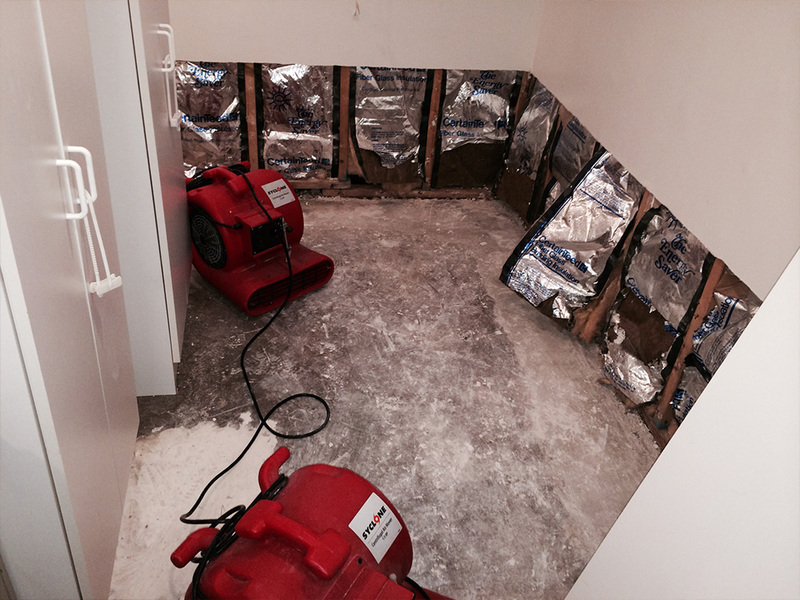 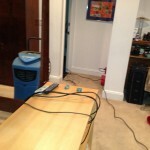 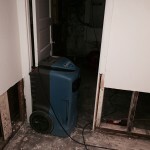 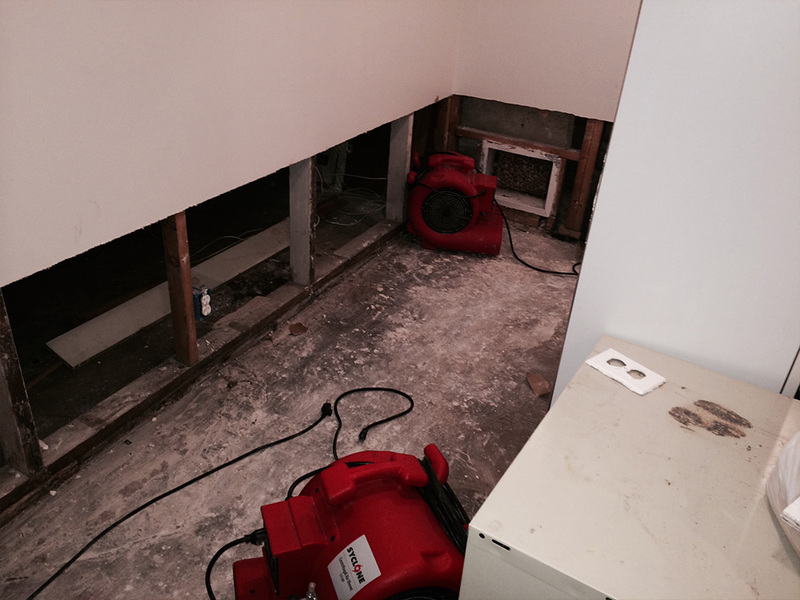 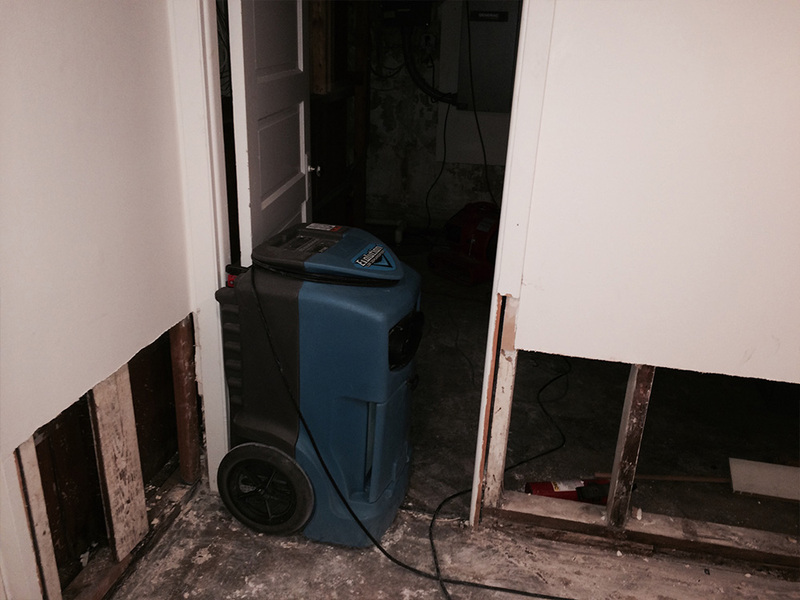 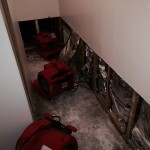 We use dehumidifiers and blowers as needed. 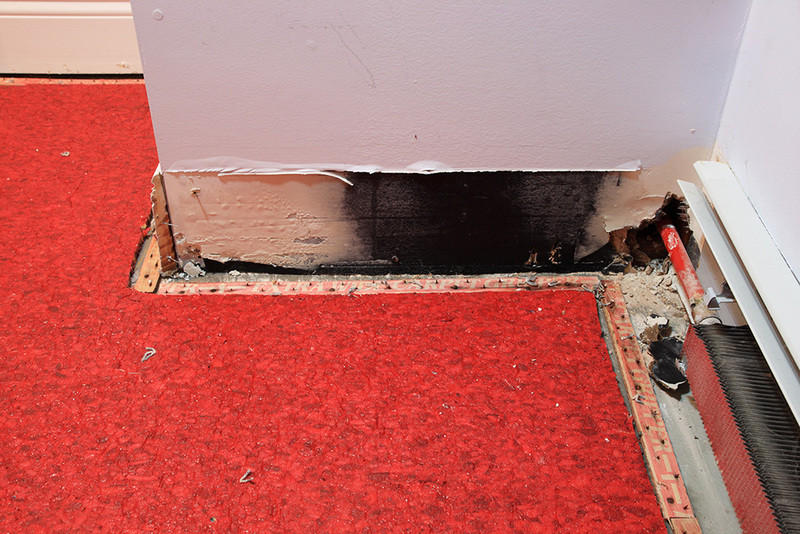 Every part of the building must be inspected for wetness, including inside the walls and under the flooring. 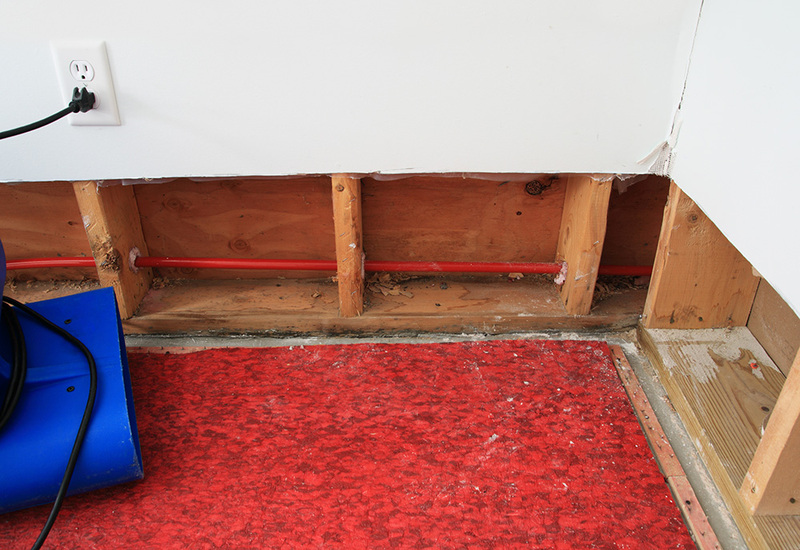 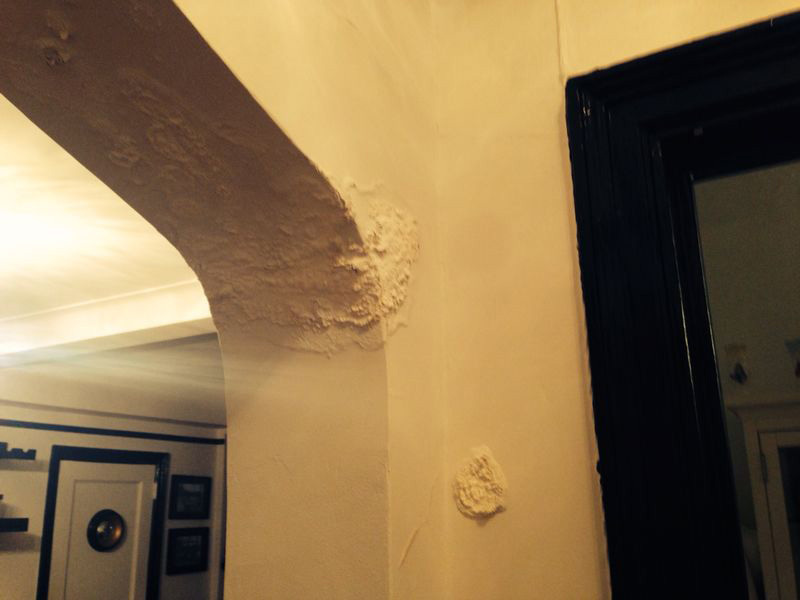 Failure to completely remove all water can lead to difficult and expensive repairs later on, so we make sure your restoration is thorough. 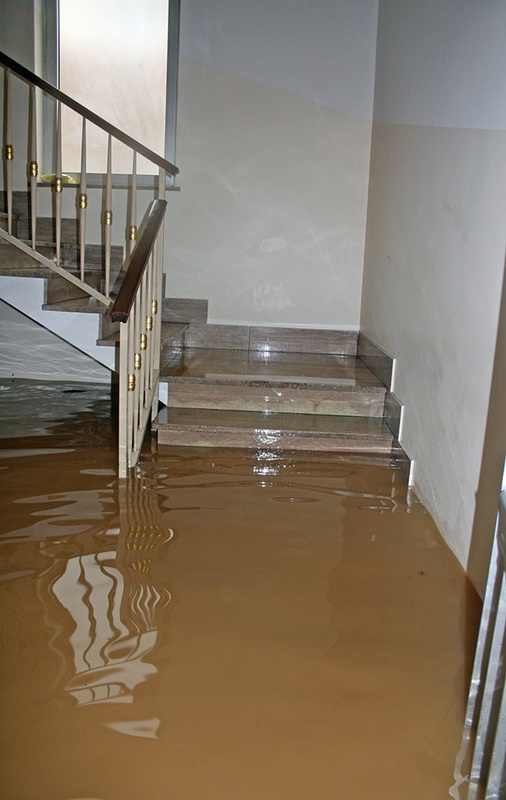 When choosing a company for water damage restoration in Menlo Park, look for credentials from the Institute of Inspection Cleaning and Restoration Certification. 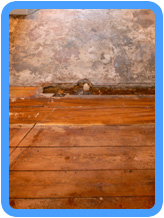 The Restoration Sciences Academy also issues a Restorative Drying Certificate to technicians who have completed a training program. 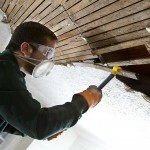 We hold both certifications, so you can trust that we’re up-to-date on the most effective restoration techniques. 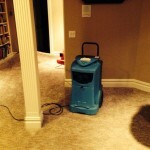 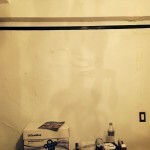 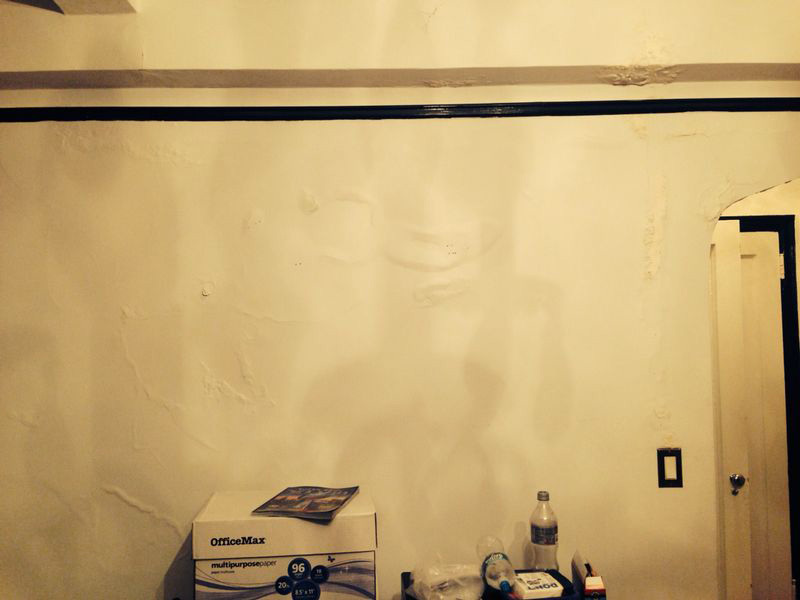 Time is of the essence when water damage occurs. 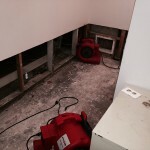 The sooner our experts in San Mateo County begin the repair and restoration process, the better. 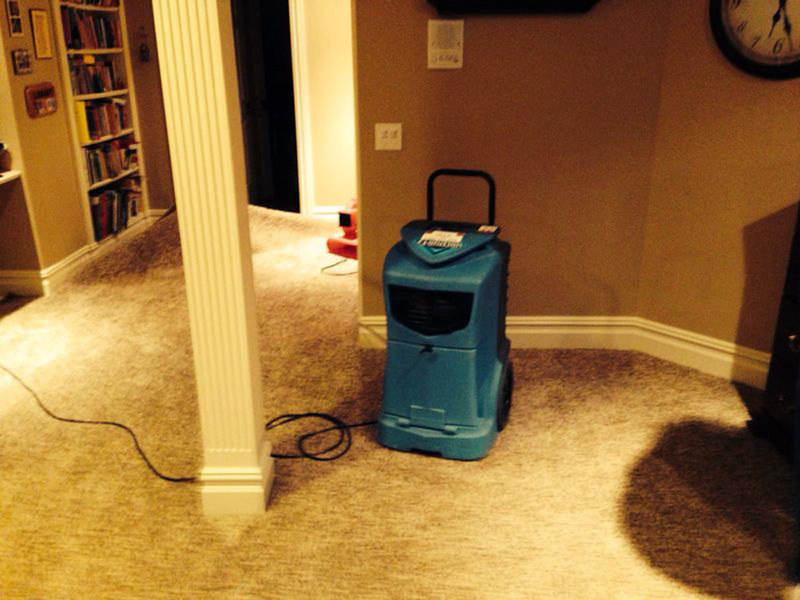 Call Carpet Cleaning Menlo Park for your free estimate on service from Menlo Park professionals, and we’ll have you back to work or play in no time.